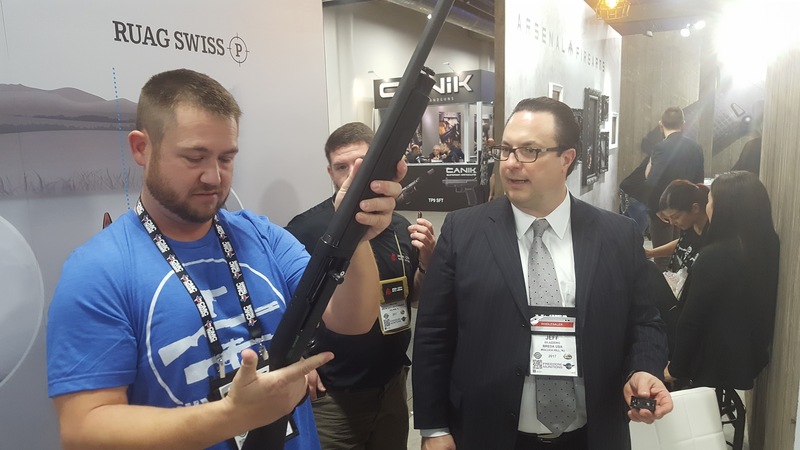 Jeff DiLazzaro, President of Breda USA is on the podcast to discuss the shotgun that everyone has been talking about, the Breda B12i Competition model. But that’s not all, you know that I’m a nut about the origin story of everything so Jeff tells us the story of how he stumbled onto the Breda manufacturing plant in Italy and how he got the opportunity to be the importer for Breda in the US. 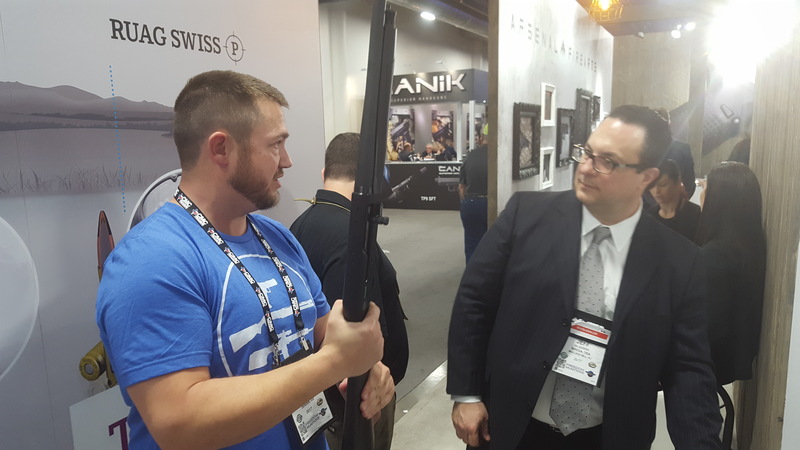 Plus Jeff dives in to the unique manufacturing process for Breda’s shotgun barrels which are about as close to hand-crafted as you can get these days. A big thank you to Jeff for being a great guest on The 3-Gun Show! He sounds nicer when he isn’t threatening to sue someone for a bad review.